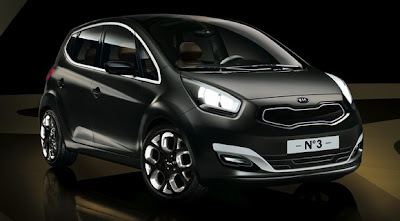 I saw that Kia is releasing a new subcompact concept called "No 3." 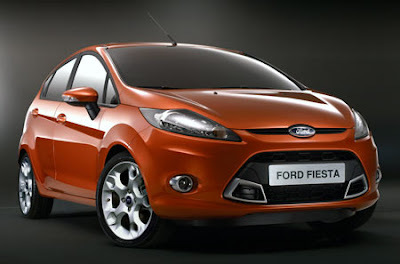 I think it looks pretty darn good, although from the angle in the above photo, it looks like certain styling cues are quite similar to the upcoming Ford Fiesta. However, the more I look at them, the less similar they really look. Not a heck of a lot of info about it No 3; it's debuting at the Geneva Auto Show next week.